Born in Amakusa, Kumamoto Prefecture. 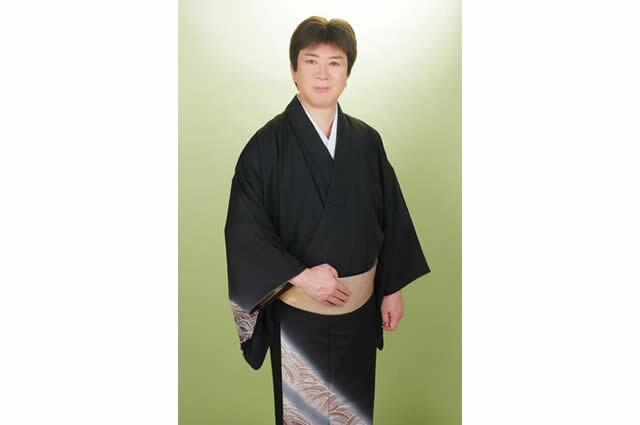 his hobbies are Shorinji Kempo and Judo. In 1980, won 1st prize in the Osaka Radio “Kagayake” Music Awards.